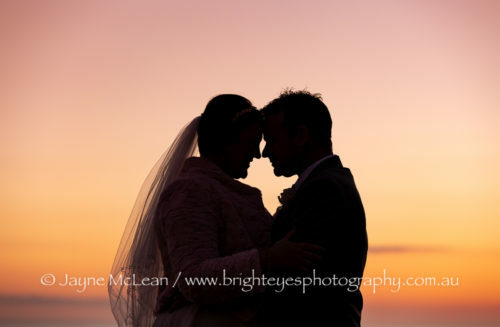 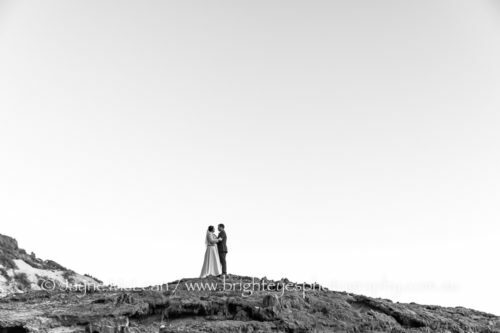 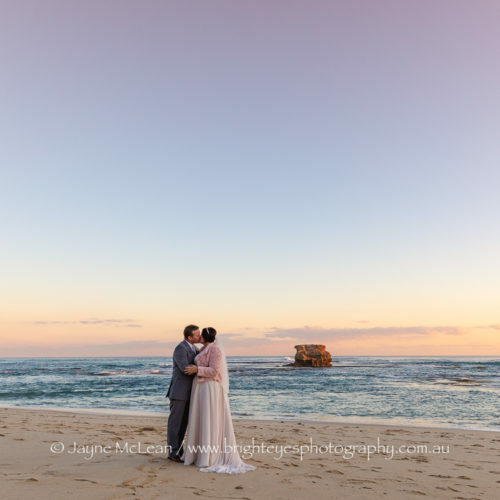 A stunning winter wedding day for Kelly and Peter who got married at All Smiles Sorrento in July. 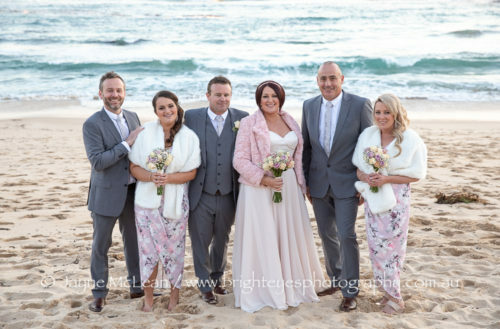 Kelly and Peter had organised their destination wedding with most wedding guests coming from interstate. 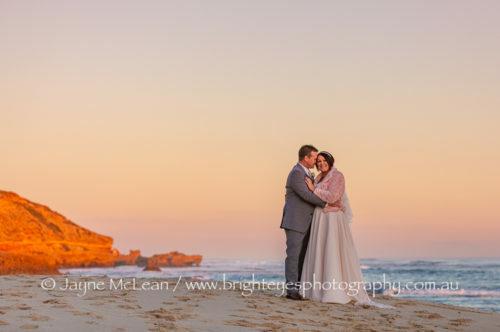 All Smiles certainly shows off this amazing part of Victoria with its stunning views!! 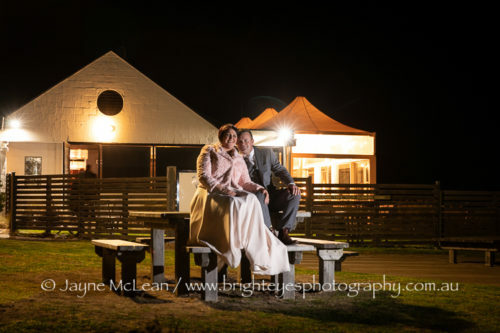 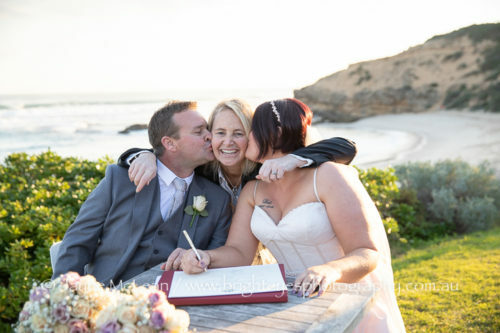 This entry was posted in Wedding Photography and tagged All Smiles Sorrento, Mornington Peninsula Wedding Photographer, Sorrento Wedding.